Pra Pim Pid Ta Hlang Yant Nam Tao, Chud Wat Bor Win 2518 BE, by Luang Phu Tim Issarigo, of Wat Laharn Rai - '9 Gaeji 9 Piti' (Blessed in 9 Empowerment Ceremonies by 9 great Masters), with a final 9 Month ceremony of empowerment by Luang Phu Tim, before passing for release at the temple of Wat Bor Win, in Chonburi. The edition was also blessed by other great masters including Luang Por Doon, Luang Phu Khaw, Luang Por Waen, Luang Phu Sim, and Luang Phu To of Wat Pradoo Chimplee. as well as many other great masters of the time. 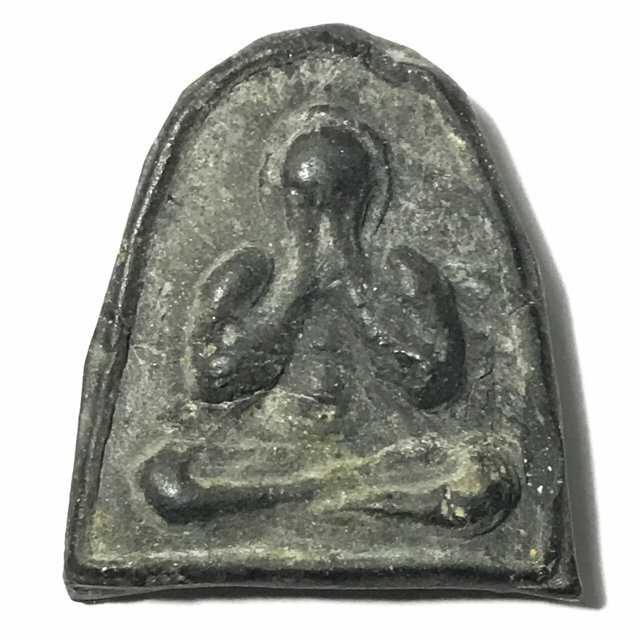 Considered to be amongst the best choices to obtain authentic Luang Phu Tim amulet within affordable price.